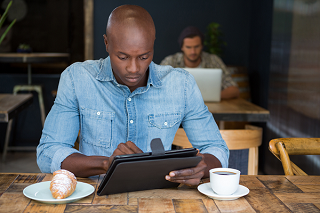 Effectively managing remote employees is sometimes easier said than done for many managers. This is due to things like a lack of technology to support remote workforces, communication barriers between the employee and the manager and in many cases, simply misunderstanding the nuances of managing those that are working remotely as compared to those that are in the office. 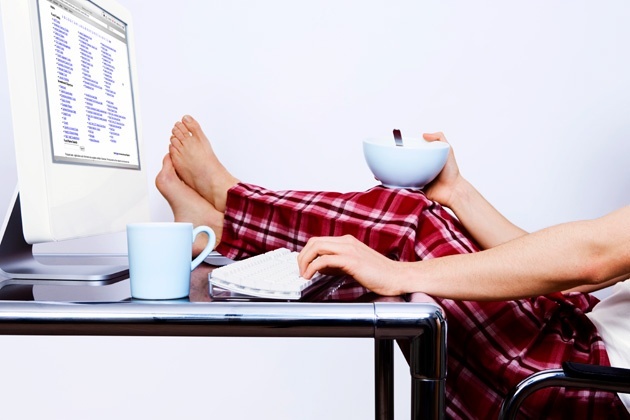 Working from home is a must according to emerging workforce.